The idea of scenic pleasure touring in this country rather than abroad began in the mid C18th and with it came a new aesthetic approach which disregarded symmetry to focus more on accidental irregularity and the charm of the “rustic”. A leading thinker of this new approach was Cumbrian born, Gilpin. His writings were a direct challenge to the ideology of the Grand Tour and he showed how an exploration of rural Britain could compete with the Continent. 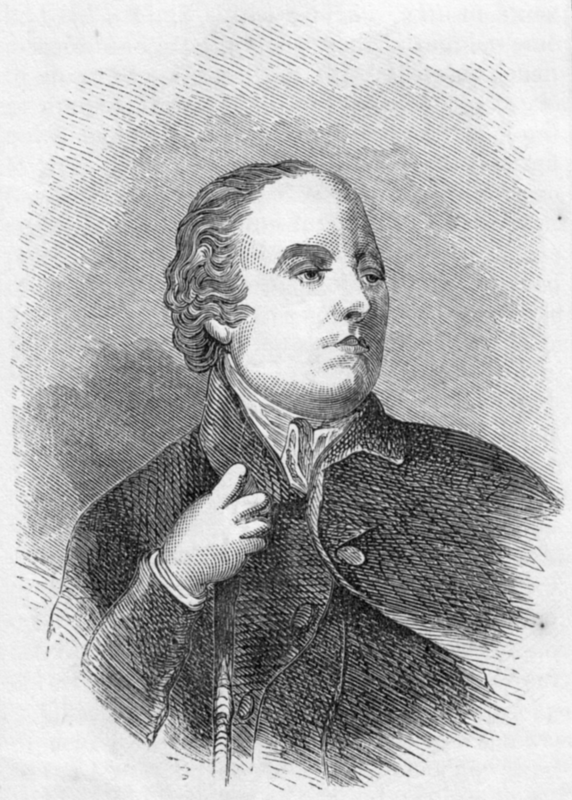 Gilpin was born in Scaleby, just north of Carlisle, on 4 June 1724. 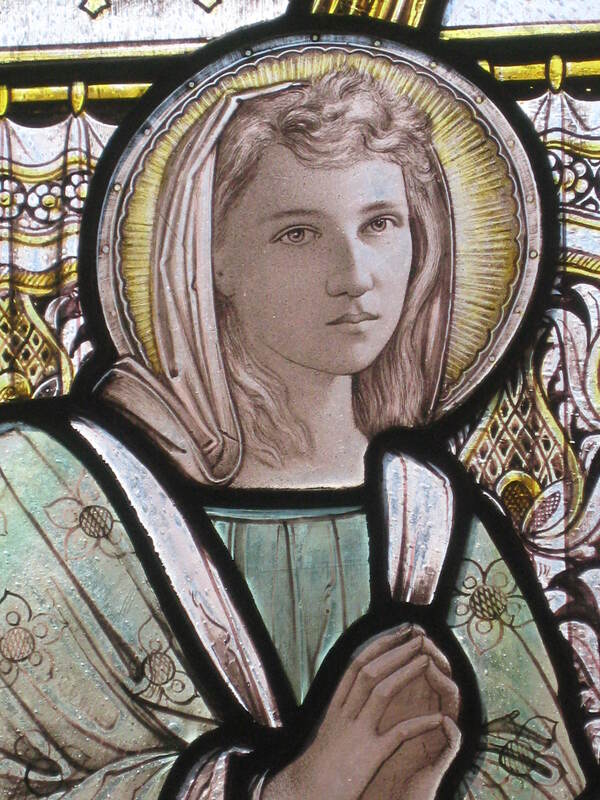 From an early age, he was a sketcher and collector of prints, but while his brother became a painter, William went into the church and subsequently became a headmaster. His interest in prints produced instructional writing and, in his Essay on Prints (1768), Gilpin defined picturesque as “that peculiar kind of beauty, which is agreeable in a picture”. Picturesque-hunters began visiting the Lakes hunting out suitable scenes to sketch using Claude Glasses – tinted mirrors to frame and darken the view, and named after the 17th century landscape painter Claude Lorrain. Of course, t he Picturesque fashion was ripe for mockery and Gilpin was satirised in a comic poem, The Three Tours of Dr. Syntax, which was illustrated by Rowlandson. Here he is: “Tumbling in the Water”. I wonder how many chasers of the Picturesque get into scrapes nowadays from concentrating on capturing that special view rather than where they are putting their feet? Categories: Arts, Cultural Tourism, Lake District Writers, Walking | Tags: Claude Lorrain, Gilpin, Lake District art, Nature, walking | Permalink. There are new, replacement panels just up in Broughton Square and at Foxfield Station giving information about the Mosses and detailing a circular walk. Here are bog plants such as Sphagnum moss, cotton grasses, bog rosemary, cranberry and the spookily carnivorous sundew. 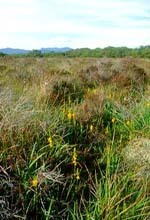 In late spring and early summer, the fluffy heads of cotton grasses and yellow bog asphodel provide a delightful show. There are plenty of insects and you may spot butterflies and moths as well as crickets, damselflies and dragonflies. The Mosses are a haven for deer, adders, lizards and frogs. Barn owls hunt over the Mosses at dusk and the temporary pools created as a result of restoration works are frequented by water birds such as teal and heron. Steve Benn, the local Natural England officer, would like me to remind people to keep all dogs on a short lead between 1st March and 31st July when walking on the Duddon Mosses to protect the ground nesting birds during the breeding season. 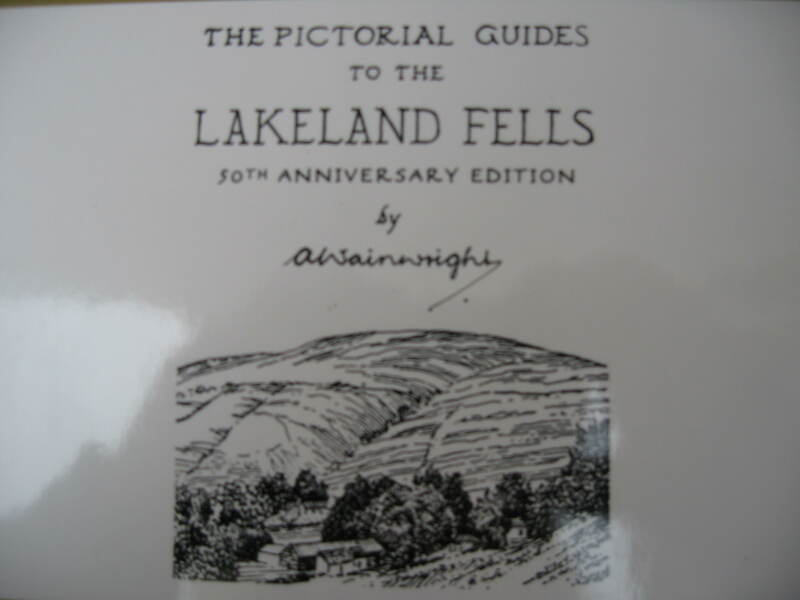 For a more detailed walking guide and map follow this link to the Natural England website. 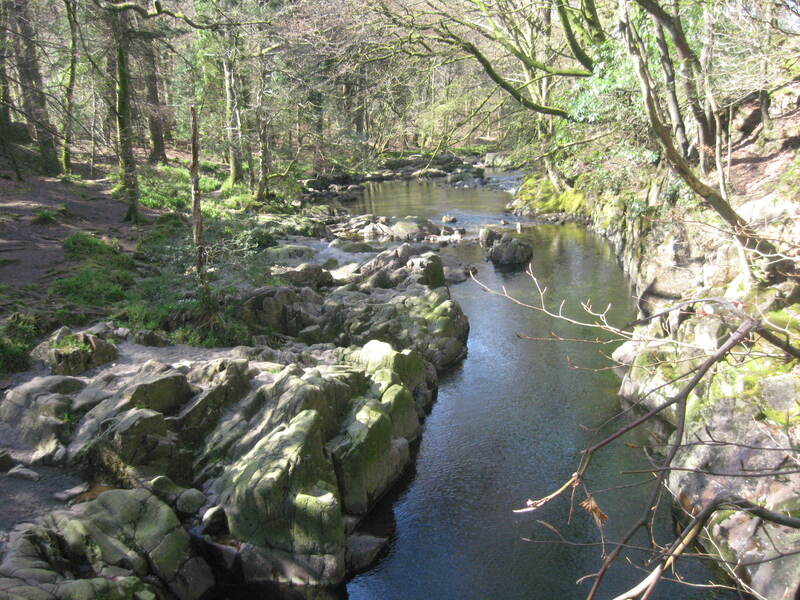 Categories: Lake District Nature, Local Beer, Things To Do, Walking | Tags: Broughton, local attractions, Nature, walking | Permalink.